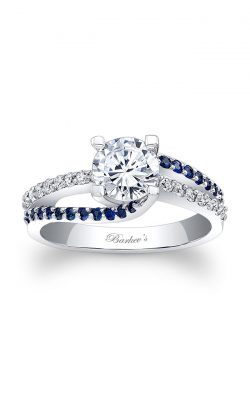 With pieces "as pure as your love," the engagement rings of Barkev's are unique designs that any bride is sure to cherish forever. 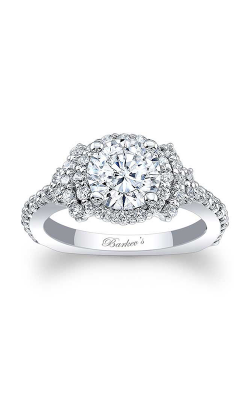 Handcrafted in the United States, the wonderful selection of Barkev's engagement rings on display at BENARI JEWELERS includes a beautiful assortment of diamond solitaire, three stone, halo, and side stone pieces, which range from classic to modern, chic, and enchanting. 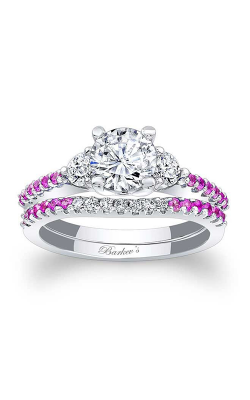 In addition to this breathtaking variety, the diamond engagement rings of Barkev's also feature boldly colored pink, blue, and black diamond embellishments, along with bold sapphire and tsavorite side gemstones. 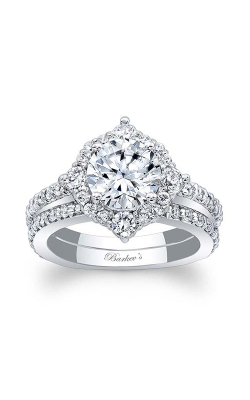 Only available at the most distinguished fine jewelry retailers, BENARI JEWELERS is proud to be an authorized dealer and to offer today - in their spectacular Exton and Newtown Square showrooms - some of the most brilliant and beautiful engagement rings that the artisans at Barkev's have to offer. 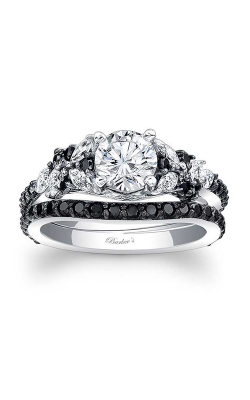 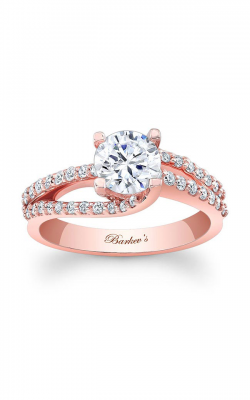 Inspired by the timeless sophistication of the everyday woman, the artisans at Barkev's have been creating engagement rings, wedding bands, and wedding sets that are perfect for the bride-to-be searching for something one-of-a-kind and special. 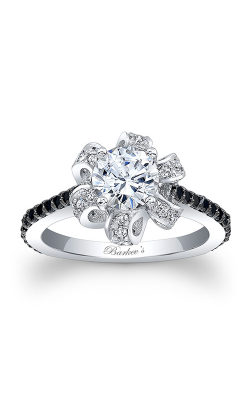 BENARI JEWELERS is happy to offer one of the largest selections of Barkev's bridal jewelry in the greater Philadelphia area, and to extend a plethora of pieces made with only the highest-quality diamonds, gemstones, and precious metals including 18-karat rose and white gold. 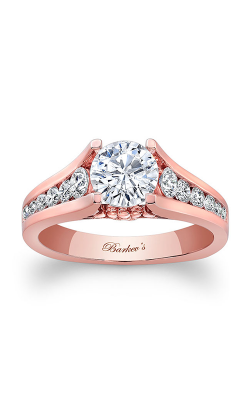 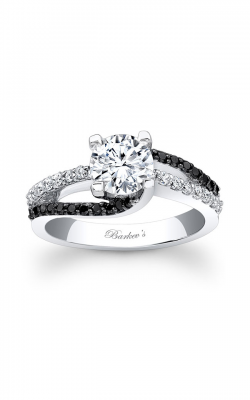 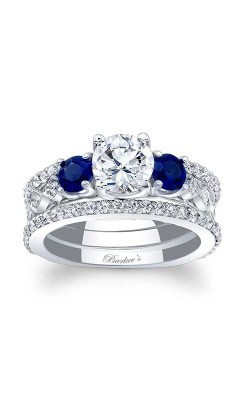 Further, to make the purchase of a Barkev's engagement rings, wedding band, or bridal set even more special, BENARI JEWELERS also extends expertly-done customization and personalization services, all completed quickly and entirely on-site. 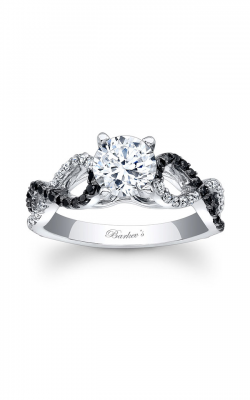 For over 50 years, the experienced and friendly staff of BENARI JEWELERS have made it their mission to bring their beloved Delaware Valley customers nothing but the very best in contemporary fine jewelry fashions. 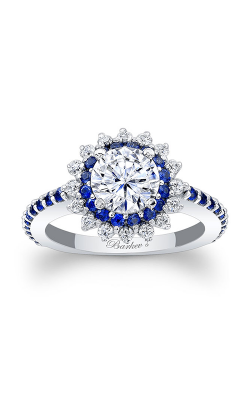 With two conveniently located showrooms in Exton and Newtown Square, Pennsylvania, BENARI JEWELERS is the place in the Philadelphia area to find engagement rings, wedding bands, timepieces, and fashion jewelry from some of today's hottest designers including A. Jaffe, Mikimoto, Marco Bicego, IWC Schaffhausen, and many, many more. 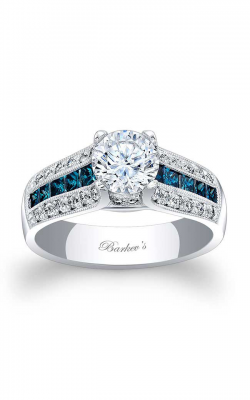 Further, as a part of their commitment to quality and customer service, BENARI JEWELERS also extends in-house jewelry and timepiece repair, as well as comprehensive gold, diamond, and watch selling services. 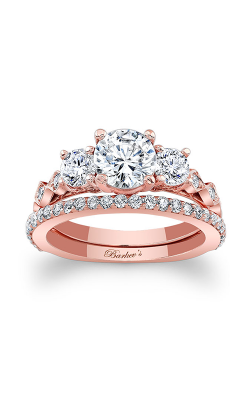 Stop by BENARI JEWELERS and see for yourself how make your fine jewelry dreams a full-fledged reality today! 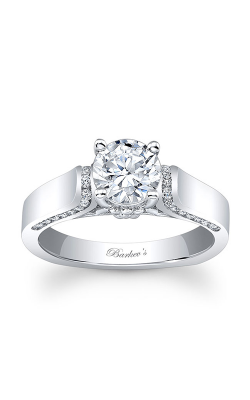 Please fill out the form below and a Barkev's specialist will contact you regarding the as soon as possible.